Small business professionals and dental surgeries know that in order to be successful, they not only need to acquire new customers, they also have to keep their current customers happy so that they become repeat customers. 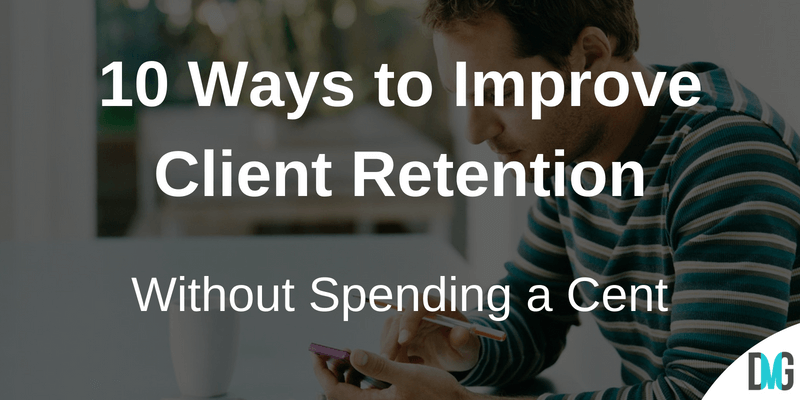 Client retention is more valuable and costs less money than finding new customers. Current clients (or patients, or customers – depending on your industry) are already familiar with your business offerings and have already been exposed to your brand. New customers are a more difficult sell because you are essentially starting from scratch. To acquire a new client, you have to spend money on marketing, lead generation, analytics, and advertising. It’s also important to note that client retention is no longer simply the domain of traditional marketing. Search Engines like Google are also factoring in retention as part of its ranking algorithm. In providing SEO for Dentists, which is what we do around here, we are very mindful of the fact that Google is looking at things like time on site in order to determine client retention and loyalty for the purposes of organic ranking in search results. So, in understanding the importance of retaining your clients, here are some simple, yet effective customer care and business strategies for you to utilize in your business that doesn’t require any additional financial outlay. Happy and satisfied customers are more likely to become repeat customers and more likely to recommend your business to others. Therefore, it is obvious that the success of your business is directly related to the satisfaction of your customers. However, good customer service goes way beyond simply answering a question or replacing a defective product. It is vital for you to understand what is important to your customers by listening to them and resolving any issues they might have in a professional and timely manner. Although it is important to get back to customers in a timely manner, research shows that the quality of your response is actually more important than the speed. A study conducted by the Gallup Group shows that customers who evaluated the service they receive as helpful, courteous, and willing, are nine times more likely to be engaged with a brand. This is in comparison to those who viewed the customer service as speedy and are only six times more likely to be engaged. Such insights into consumer psychology are priceless for those who want to retain their customers. Every customer wants to be treated as if they are your most important customer and want your undivided attention. In other words, you should give every customer the VIP treatment. Be sure not to rush, ignore, or minimize the importance of an issue from one of your customers. Remember that the purchase decision is based on emotions and you want to be sure to provide your customers with a welcoming, helpful, and attentive customer experience to keep them happy. Relationship building should be part of your marketing and long-term customer engagement strategy because of the value of developing strong relationships with your customers. I have learned this through marketing and dental SEO. SEO may build search results, but you need client results. It’s not enough to have all your on and off-site optimization in order. You need to actually meet the client, patient or customer where they are at in order to build trust. Focusing on understanding the needs, problems, and behaviours of your existing customers help build the foundation for trust where your customers will feel like they have a personal connection to your brand. Trust should be at the center of every customer relationship because it increases loyalty, sales, and referrals. Delivering quality products or services: Don’t overpromise and underdeliver. If you deliver what you promised consistently, your customers will learn to trust and rely on your business. Be open and honest. Don’t pretend to be something you are not. Deliver on your promises and if any problems arise, own up to them and deal with them professionally. If you receive an online negative review or a complaint, be sure to respond in a professional manner and do everything you can to remedy a negative situation. 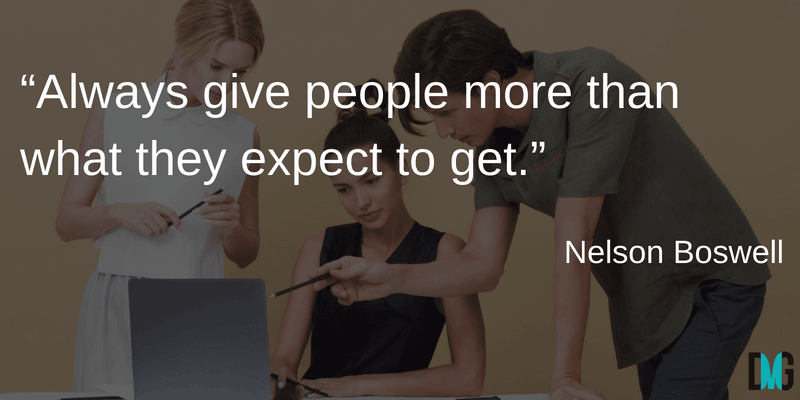 Ask your customers for their feedback and to review your business. This will let them know that their opinion is important to you and that you value them. In today’s highly competitive business world, building relationships that enhance trust with your customers become paramount. As soon as you lose the trust of your customers, you have lost their business. Loyalty programs serve major functions. They incentivize new customers to make more purchases and ensure that existing customers feel valued by your business. Lyft, a rideshare company, offers a $10 reward to those who refer passengers to become drivers. They also frequently have promotions where passengers can earn ride credits for getting others to sign up for Lyft. Sephora’s Beauty Insider Program offers returning customers 3 levels of benefits based on how much they spend in a year. These benefits vary from birthday gifts to special access to a private hotline. Barnes and Noble offer a VIP program. For $25 a year, customers are offered free shipping, discounts, and other valuable benefits. For some, the ability to achieve a higher status from your customer loyalty program is a great motivator. Many loyalty programs give their customers exclusive offers, elevated status, and increasing rewards as they buy more from your business. The more they shop, the more they earn. Loyal customers are paying customers, spending more on average than one-off purchase customers. 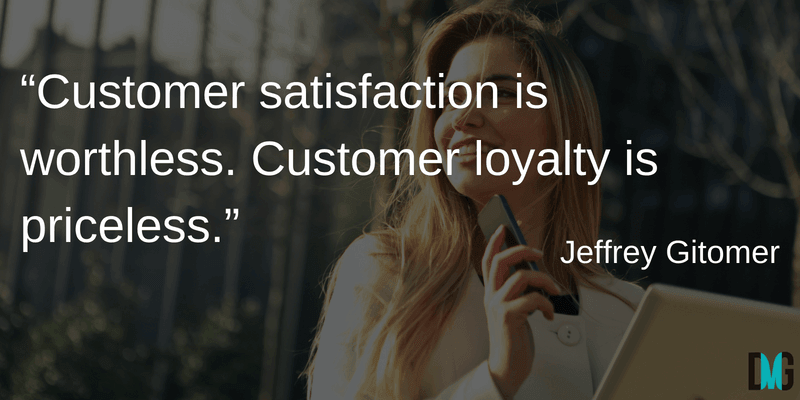 Part of nurturing that loyalty with your customers is to stay in contact with them and connect with them frequently. For example, you can send periodic regularly scheduled emails or make personal phone calls to your customers. 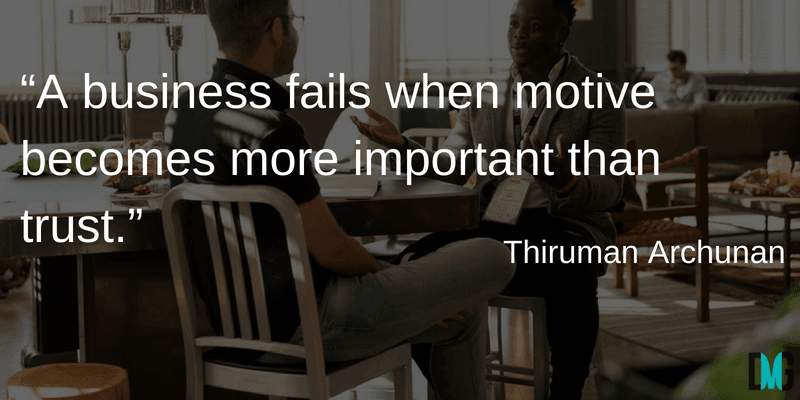 This is especially easy to do when your business offering is a process where you can check in with your customers in the middle of the project, and then again after the project is completed. Asking them for their feedback, discussing progress made, and reviewing deliverables is an effective and valuable way to stay in touch. Make sure you are ready for their input and be sure to be open, honest, transparent, and professional, even when dealing with negative feedback or complaints. Ensure you have made use of the best free citation services (I have a list of citation services for dentists here) as a way of further connecting – and staying connected – with your audience. In order to develop and nurture a strong, trusting relationship with your current customer base you have to know what their needs are, how they rate their customer experience and any concerns or problems they might have. Reviews that clients and customers provide are a vital means of engaging – and understanding your user-base. This is especially true when it comes to why they decide to no longer be your customer. Filiberto Amati, the Founder of Amati & Associates, points out the importance of being able to measure and understand why your customers are leaving. 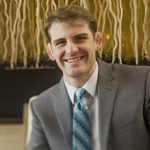 As an International Business Development Expert, he emphasizes that in order to solve a problem, you first need to know why it exists and to what extent. It is only then that you can implement procedures and strategies to solve problems or fix processes that are causing customers to leave. Reaching out proactively on a regular basis. Rather than waiting for them to come to you with a complaint, issue, or problem, ask them for their feedback. Interacting on a personal level while you nurture your business relationship. In a highly-technical world where so much is automated, treating your customers like people can make the difference between a business that is successful and one that fails. Letting them know that they are appreciated by sending thank you notes, recognizing them on social media, and offering discounts to loyal customers. Surprises make us happy, bring us pleasure, and are good for the brain. Using the element of surprise with your customers motivates, inspires, and nurtures your relationship with them. To help your customers trust your business, going beyond your normal service impresses your customers. Receiving an unexpected valuable offer, a handwritten note of appreciation, or discounts and free gifts will not only affect how your customer views your business, it will help build loyalty and increase customer retention. The worst thing you can do after acquiring a new customer is to do nothing once they have made a purchase. In order to build a strong and trusting relationship, you need to not only stay in touch with your customers, you should show them that you value their business by providing helpful and relevant information. Offering training or ongoing classes on a product they have purchased, giving advice on how to maximize the potential of purchased products or services, and making recommendations on how to get better results are effective ways to provide continuous value to your customers. In order to consistently nurture relationships with your customers, you should keep a record of all communications each customer has had with your business. For instance, if someone calls you about a problem or issue, it is important that you have access to the necessary records of any previous conversations that took place with the same customer. In situations where more than one call is made by the same customer about the same problem, it would be in the best interest of your business to react differently than if the call is the first one made by that customer. You would probably want to offer more assistance, discounts on future or add-on products, or perhaps even offer to return their money in an effort to turn a negative into a more positive experience. Keeping records of customer preferences, ongoing issues, support tickets, and phone calls for your customer base is especially helpful when there are changes in your personnel because it enables any member of your team to pick up as a business partner with any customer at any time. Because consumer behavior has evolved, it is incumbent upon the business to interact and engage with their customers where they are online and where they want to engage. This is especially important when customers have a problem or issue they want to be resolved. Being available, visible, and responsive on all channels will provide a seamless and consistent customer experience, help build relationships, and increase brand loyalty. Research indicates that 87% of customers don’t think businesses are putting enough effort into providing seamless customer service experiences. (Zendesk). 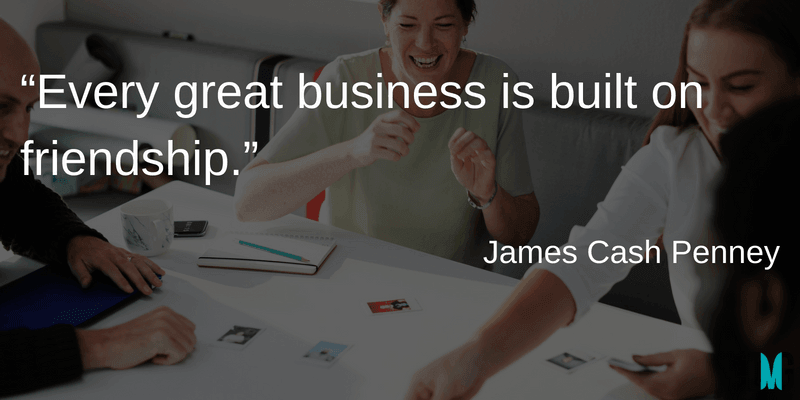 Don’t let your company be one of those businesses. In the age of increased automation, businesses need to make an extra effort to let their customers know they are people and not just a number. This doesn’t mean you shouldn’t automate many of your business strategies and practices. You can and should incorporate personalization into these automations by using personal notes and proper and relevant follow-up strategies based on customer behavior. For example, you can customize text, images, and promotional pricing on landing pages based on how a user behaves on your site and how they found your site. This personalized and relevant experience can increase customer loyalty. Improving customer or client retention in an effort to increase sales is not one-dimensional nor does it happen overnight. Try different tactics, measure and analyze the results, and do more of what is working and less of what isn’t. Your main goal is to create and maintain stellar customer service while building and nurturing relationships with your current client base. This will keep your customers happy and increase sales. Images, Pexels CC0 License, Canva .